The Biblical World: Blog Tour and Book Giveaway! 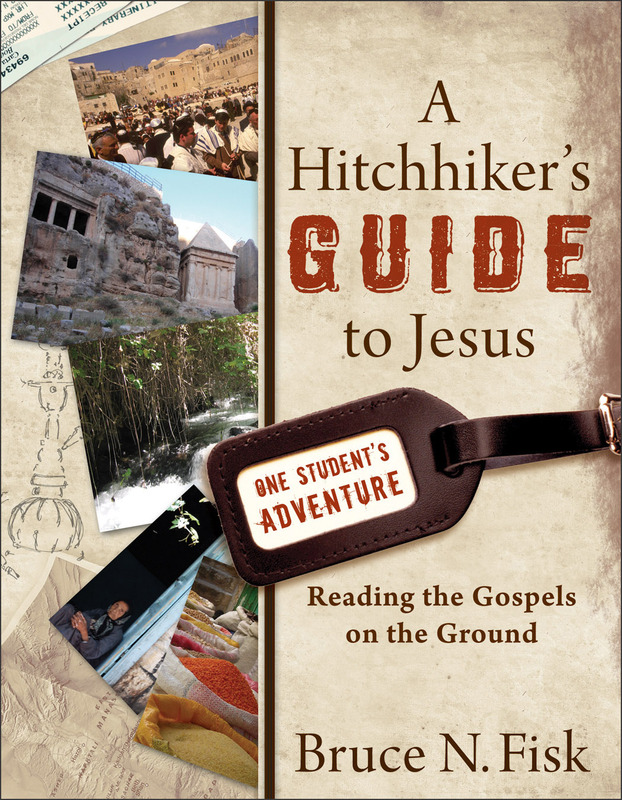 A few weeks back I mentioned that Baker Academic had sent me a copy of Bruce Fisk's A Hitchhiker's Guide to Jesus. I will be participating with other bibliobloggers in a "blog tour" which is the 21st century's version of a book tour. I and eight other New Testament scholars/bloggers will be posting reviews of Fisk's book October 3-7. In the mean time, Baker is holding a contest in which the grand prize is six books on the historical Jesus, a $180 value. Second Prize will be a copy of Fisk's book. 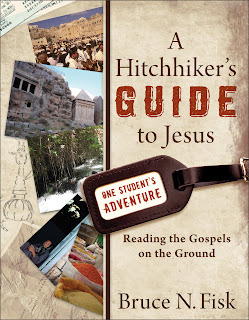 You can enter the contest here or click on the banner to the left here on the Biblical World. I hope you will join all of us on the blog tour the first week in October and I wish you luck in the contest.